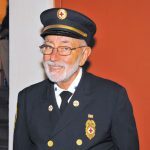 The Centerport Fire Department mourned the loss of ex-Deputy Chief Medical Dr. Hector J. Battaglia, Jr., 89, who answered his last alarm on August 24, 2018. 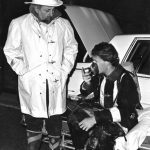 After offering his assistance at a serious Centerport auto accident, Dr. Battaglia joined the department in 1972 and was appointed Deputy Chief Medical Officer. He served in that capacity until retiring as Life Member in 1994. 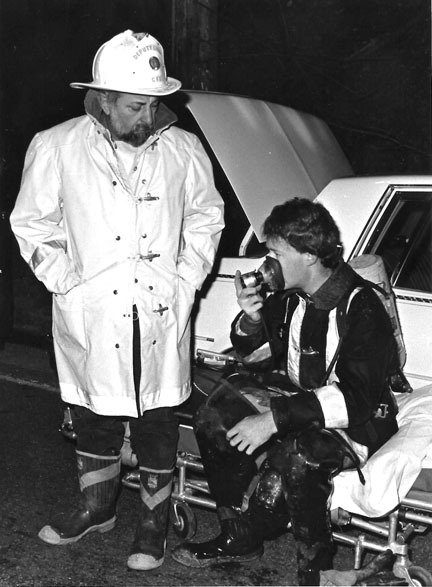 Dr. Battaglia’s ideas and vision started to upgrade the Centerport Rescue Squad training from Advanced First Aid to EMT. 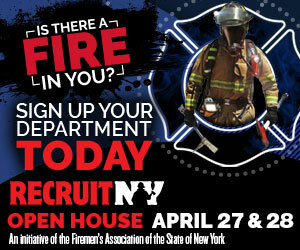 Working with the rescue officers at the time, he put together a NYS Certified EMT course using local doctors, nurses and volunteer instructors at no cost to the taxpayers. The state came and gave the final exam, and to his credit all members passed. 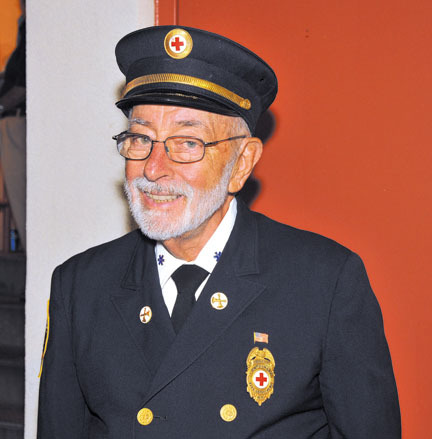 Battaglia’s work helped spread the EMT standards to Huntington Township, and then throughout Suffolk County departments. Dr. Battaglia proudly served our country in the US Navy during the Korean War from 1951-1955. He attended Medical School in Milan, Italy, during the late 1950s and played baseball for the Milan Senators. Visitation and Firematic services were held at the Centerport Fire Department, with funeral services at Our Lady Queen of Martyrs Church. Interment with military honors followed at Long Island National Cemetery. Dr. Battaglia was the loving husband of the late Judith, and father of Catherine Kenyon, Ann Marie Pittelli, Susan Reid and Janice Battaglia. He was the cherished grandfather of Kaitlin, Christine, Jack, Luke, Carmine, Caroline and Nina.